Little Momma Moments: Have You Been Considering Adoption? 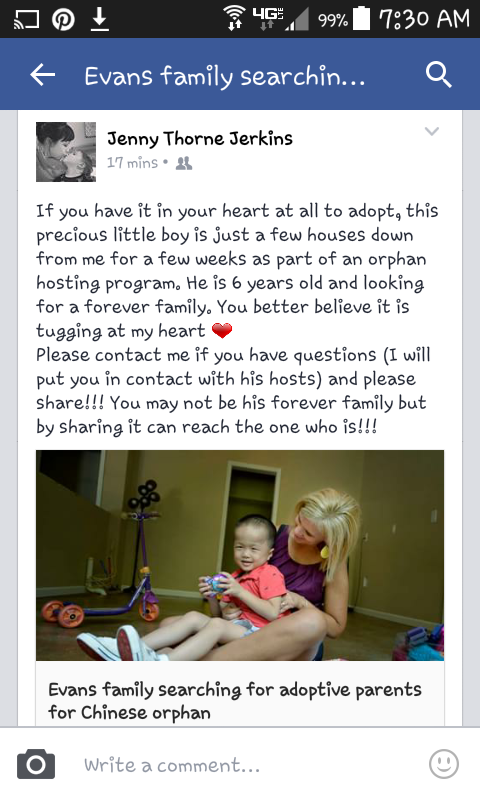 This Boy Needs a Forever Family! Have You Been Considering Adoption? 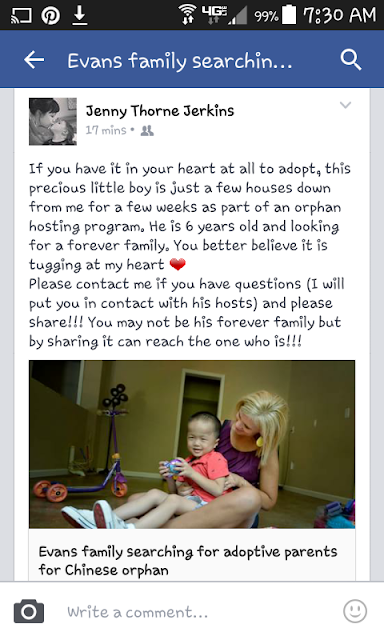 This Boy Needs a Forever Family! Please join me today in praying for him. Aw such a cute little boy. I hope he finds a loving family soon. And I hope the new family treats him with all the love and care. Best of luck!